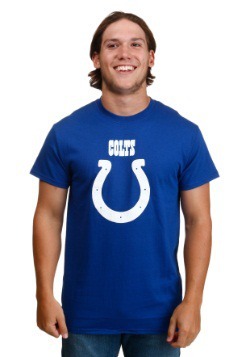 Alright, Colts fans! 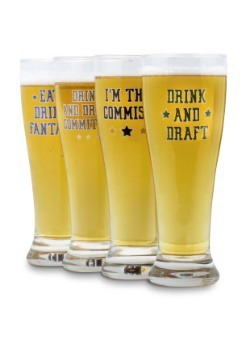 It's time to rally up your crew and root for your squad. The big-matchup you've been waiting for is finally this Sunday, and we need to make sure you bring your A game. So, we'd like to start you out with a pretty darn important suggestion. Keep your game day crew well fed! 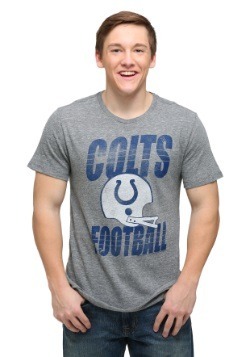 Not only will that have them fueled up for the entire game, but it's sure to add to everyone's enjoyment when the Colts end the day with the "W." When it comes to cooking up the meal, you might want to look at everyone's favorite menu items, and that'd most certainly be foods prepared on your own backyard grill. 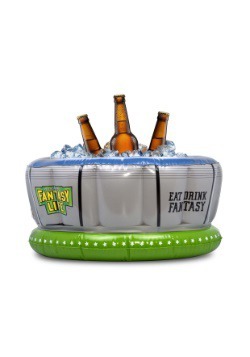 Yup, burgers and brats are sure to take good care of your football crowd. When it's time to do that grilling, just grab this Indianapolis Colts NFL 3-Piece BBQ Set. It'll help you cook all your items to perfection! Get your Colts crew together on Sunday, and make sure you have this Indianapolis Colts Sportula 3-piece BBQ set ready for the game. This top-notch set features a spatula, tongs, and a fork. 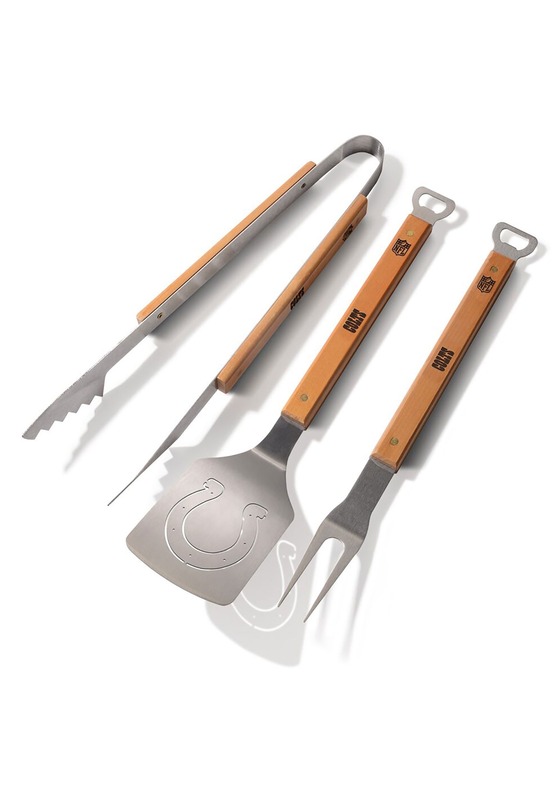 The Colts team wordmark logo is embossed onto each of the hard maple handles, and the team's iconic horseshoe logo is laser-cut on the spoon of the spatula for goodmeasure. 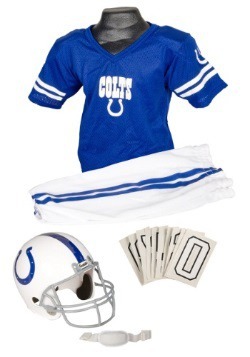 NFL officially licensed, this set will be a great gift or addition to a Colts collection. 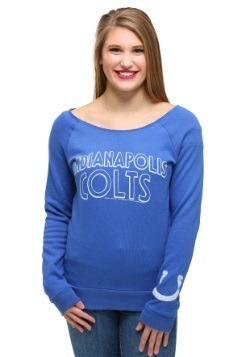 Be sure to browse all of our NFL gifts to see more great Colts accessories!